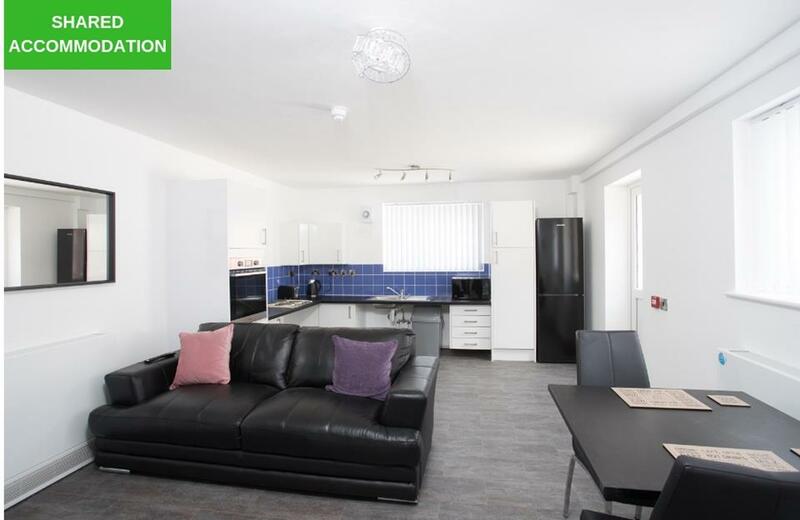 Salix Living are pleased to offer for rent this studio apartment, which would make the ideal home for a single tenant. The property is part of a small development on Clarendon Crescent, situated in a great spot in Eccles, close the edge of Monton. 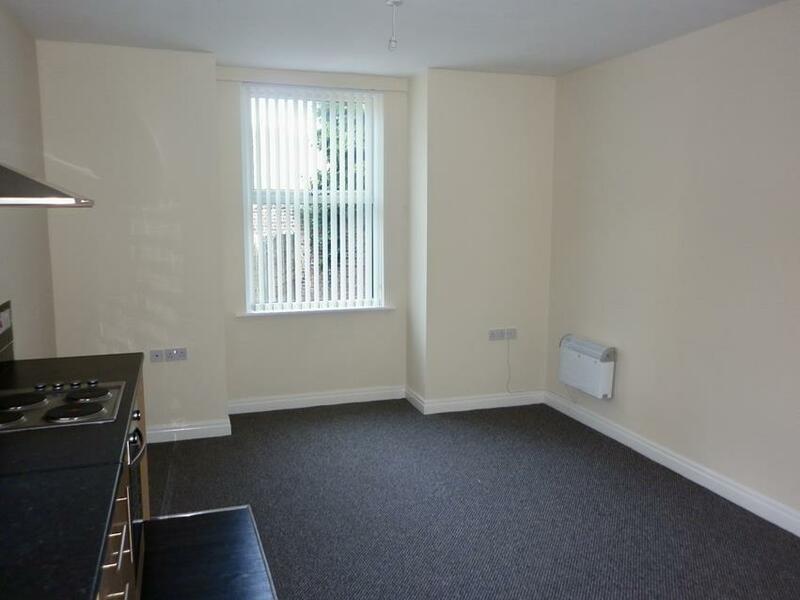 The apartment is located on the ground floor and with comes unfurnished with carpets, blinds and oven provided. The property has a separate bathroom with walk-in shower. It is also decorated to a good paint finish and is kept warm with electric heaters. Off road parking is available at the development. 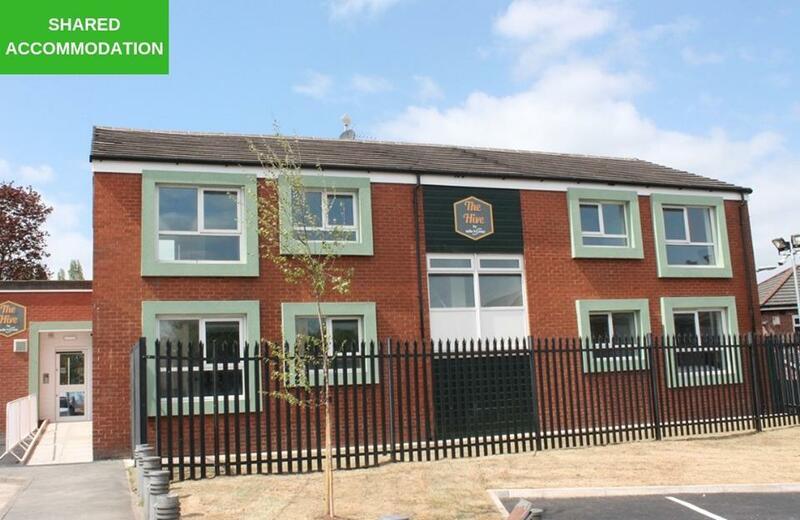 The town of Eccles boasts excellent transport links with its own Metrolink station and the large Interchange bus station, meaning a tenant at this property would have no problem commuting on a daily basis into Manchester city centre or across Salford. The M62 and M60 motorways are also easily accessible. The Trafford Centre- the second largest shopping centre in the country and the popular Lowry retail outlet are less than ten minutes away by car. You will also find a good selection of shops in the town centre of Eccles and the popular West One Retail Park is just a short drive from this property. In addition to the monthly rent, a lettings fee of £100 plus one month's rental bond is required to rent this property.